I’ve worked ahead of the curve on major shifts in technology (context aware computing and the Internet of Things), spatial design (smart spaces, smart cities) and customer experience (digital/physical value propositions). 2006: Internet of Things based, sensor activated virtual orchestra for the ROYAL FESTIVAL HALL. 250,000 individual visitors in 6 weeks. 5 award nominations, 1 award. 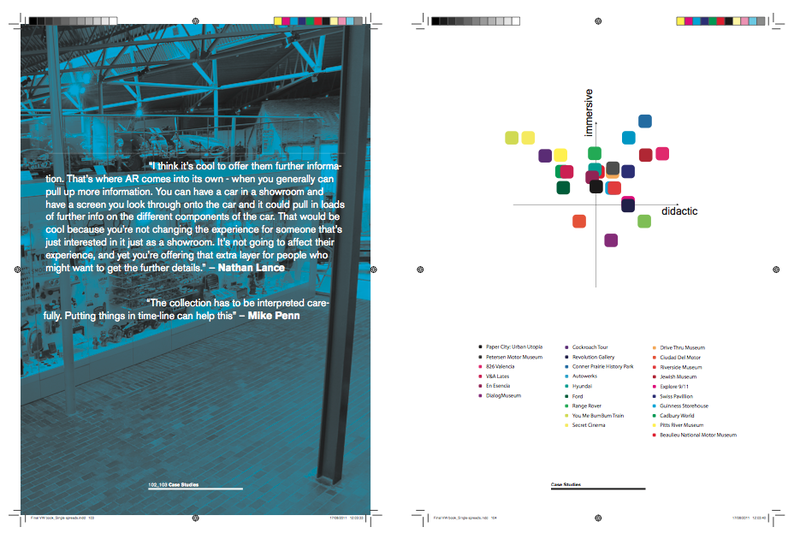 2007: Research project, using sensor networks as design probes to analyse workspace happiness and effectiveness. 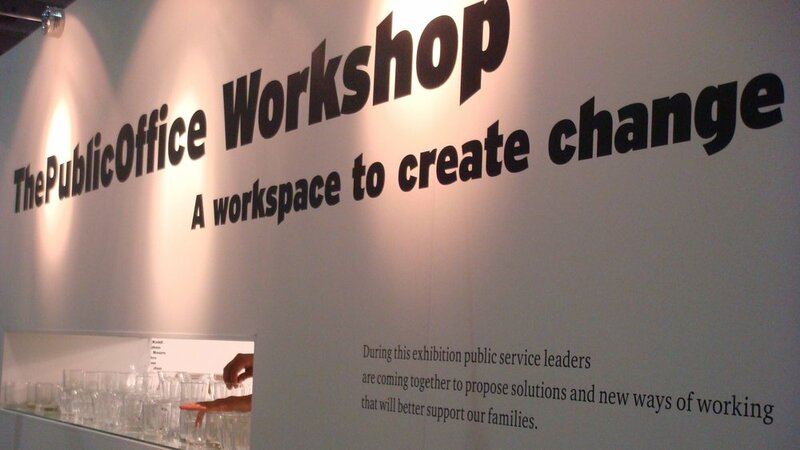 2007: Large scale government innovation called The Public Office at Earls Court to co-create public services with UK cabinet ministers, using design thinking, ethnographic studies, quantitative insights and facilitated working sessions in a custom designed environment that brought citizen issues to life. 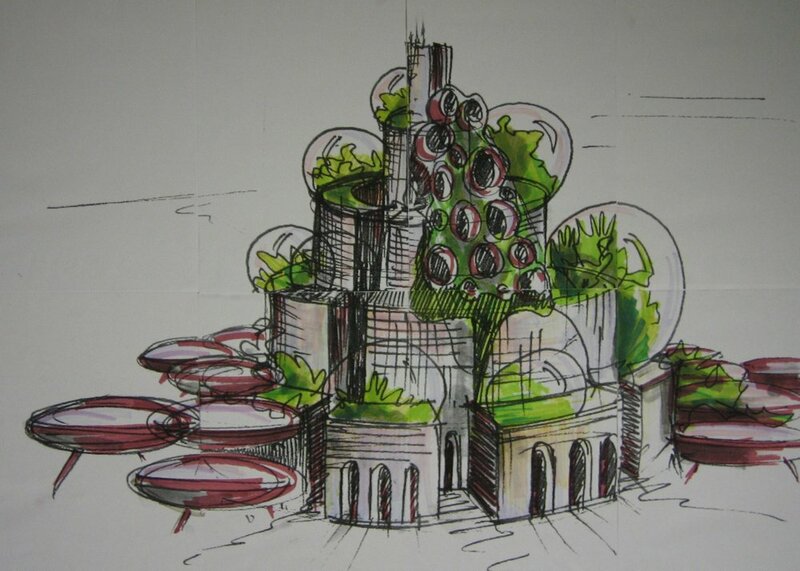 2006: New retail concepts and back end operational models for performative retail of the future. 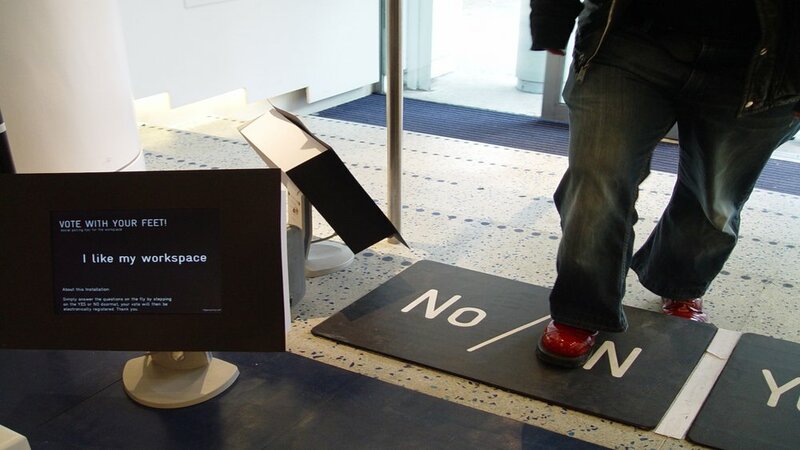 2007: Interactive engagement piece for the launch of the new Sony Walkman, using IoT and electronic music to create an engaging piece. Telling Tales. Engaging the community in storytelling. An interactive rocking chair that tells stories, used to encourage kids to read. IoT based structure using design and tech to drive change. 2005: Defining the new future of...airport retail and the high street (image by Leo Sentou). 2007: The Last Debutantes Exhibition at Kensington Palace to celebrate the last 100 years of the debutante ball, using interactive tech and physical/digital spatial design + psychology to create a compelling current day narrative for a historic icon. 2008: Pop up retail trend analysis to plan for the new Kings Cross Development, wanting to redefine spatial experience using technology. 2007: Foresight piece Investigating trends and visitor engagement drivers of change. 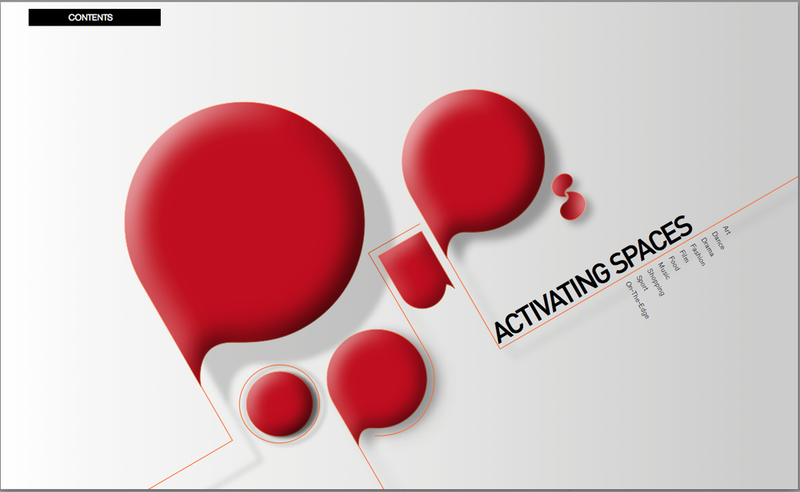 2001-2005: Cooltown research project developed ubiquitous computing built on web services, including beacons, connected devices, smart spaces and personal presence. 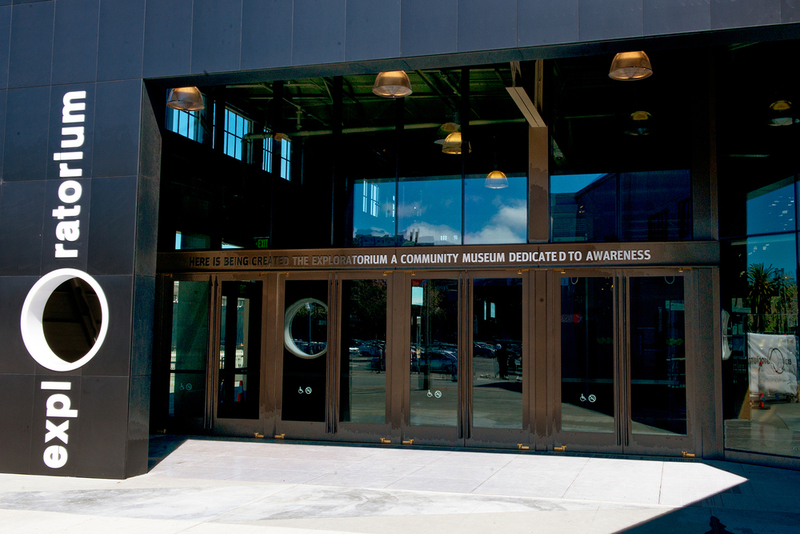 A first for IoT an museum spaces. Several Publications. 2009: Spatial analysis, footfall innovation and retail strategy to create new, technology enabled and data driven customer experiences to Selfridges customers. A new credit card product that combined all of your cards into one card, enabling roaming free transactions around the world. Our initial card was the first vertical credit card. Super simple way to transfer money around the world. Taking foreign currency ordering to your mobile phone.